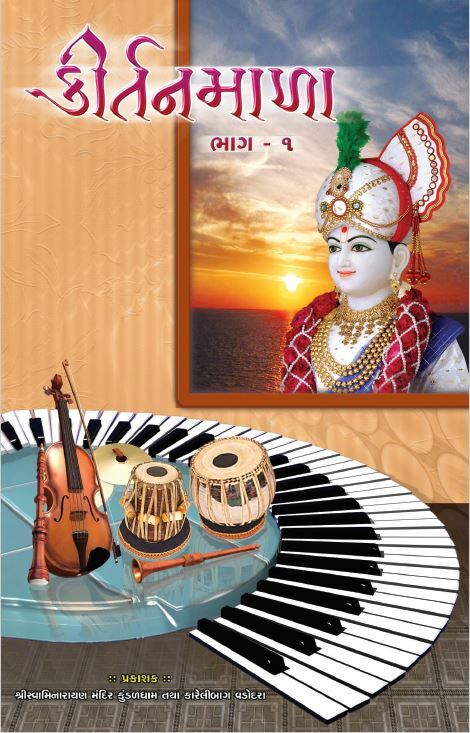 Kirtan Mala Part 1 is a compilation of mesmerizing set of kirtans written by Pu. 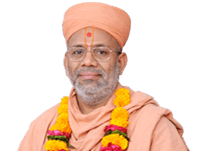 Gyanjivandasji Swami. 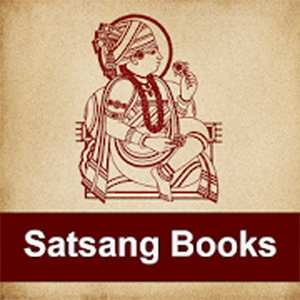 These sacred kirtans were composed during the 21st century and this collection was published in 2006. 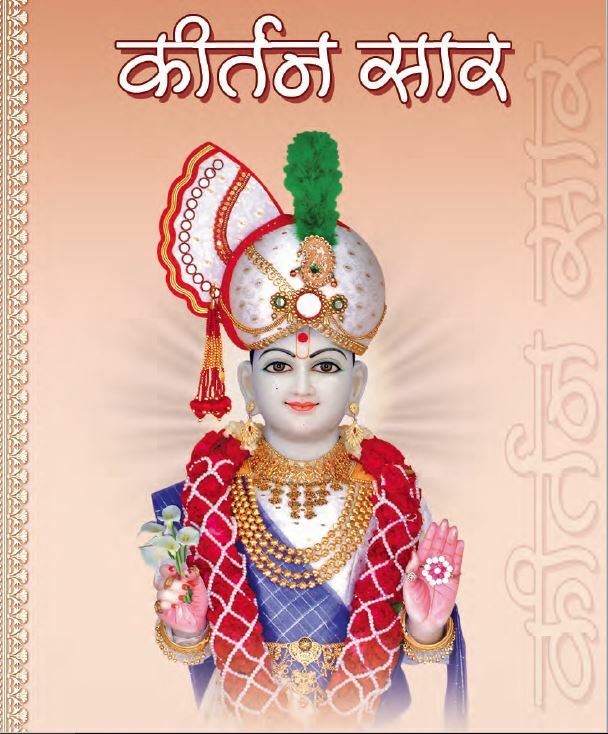 It comprises of kirtans pertaining to prayer, love, trust, devotion, and meditation towards Swaminarayan Bhagwan. 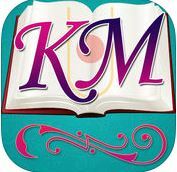 These kirtans demonstrate the feelings, and love of Pu. 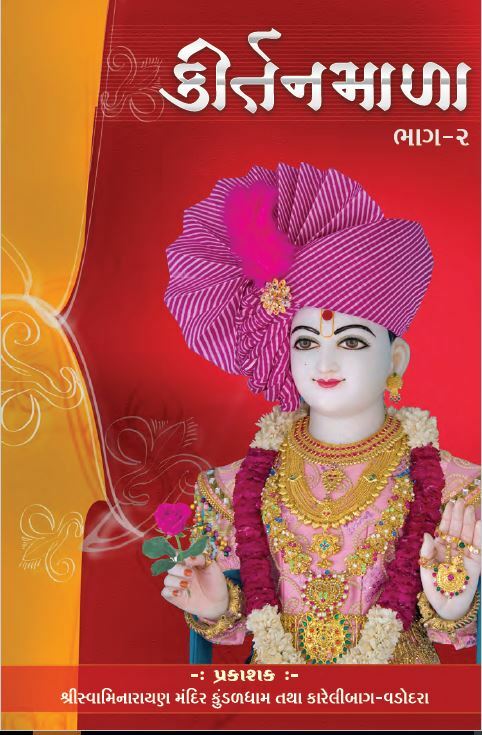 Swami for Swaminarayan Bhagwan. 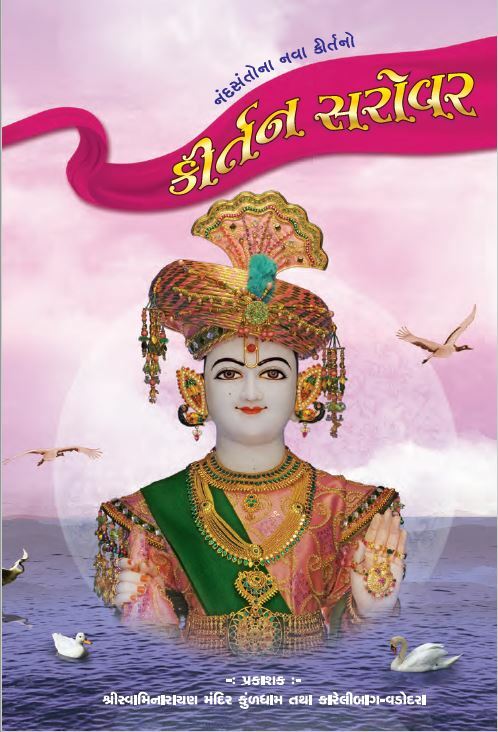 In order to understand the true mandate of Swaminarayan Bhagwan and to feel a real connection with him, we need to resort to the kirtans written by Pu. Santo. 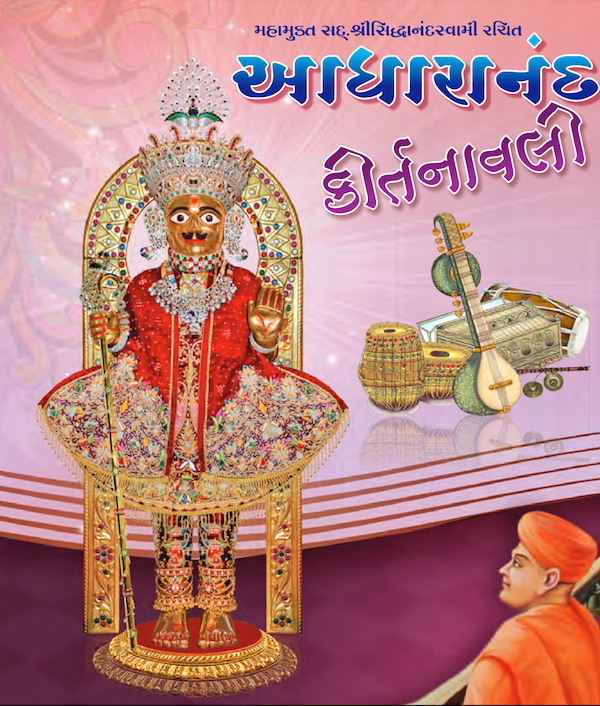 Without these divine kirtans, it's hard to channelize our devotion towards Swaminarayan Bhagwan and have an appreciation of His magnanimity and grace. 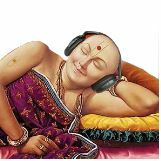 And that's where Kirtan Mala Part 1 plays a very important role in helping us connect with Maharaj, and thereby tread us on the right track in our spiritual journey.